Includes unlimited streaming of The Imperial Hotel via the free Bandcamp app, plus high-quality download in MP3, FLAC and more. 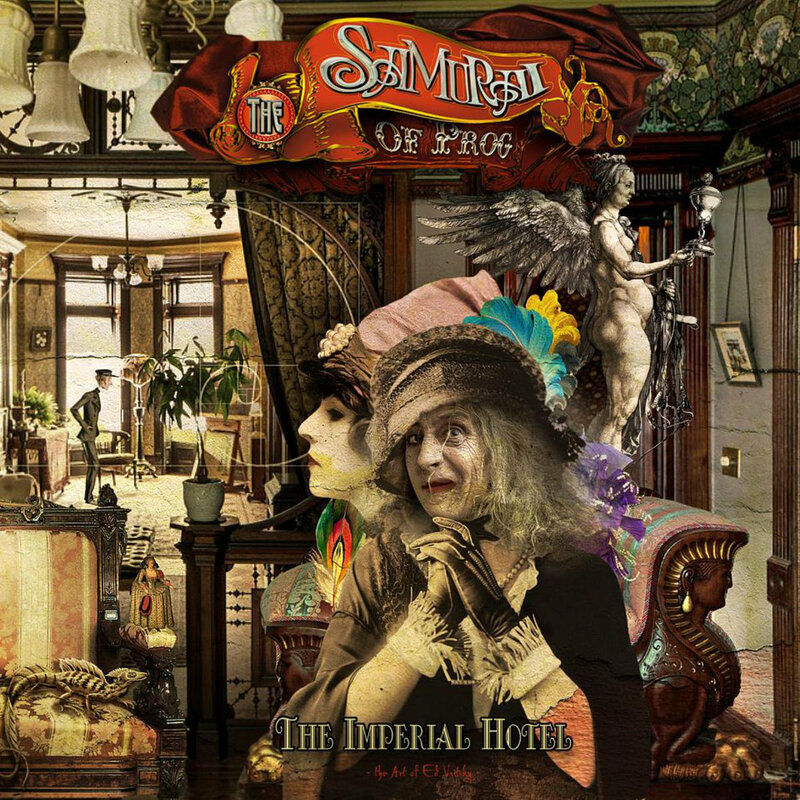 The Samurai of Prog's third album "The Imperial Hotel" is astunning album of original songs in classic progressive style. Lush orchestration includes vintage keyboards , Rickenbacker bass, violin and flute. Special guests include Robert Webb (England), Yoshihisa Shimizu (Kenso), Kamran Alan Shikoh (Glass Hammer), Octavio Stampalia (Jinetes Negros) Linus Kåse (Änglagård), David Myers (The Musical Box) and more! Presented in a very special package by Ed Unitsky including a 40-page booklet. The album is named after England's "lost jewel": "The Imperial Hotel". In words of Robert Webb: "At last... The Imperial Hotel (originally an unreleased 'England' composition from 1975) sees the light of day! Outstandingly performed by The Samurai of Prog. A must for all my fans. (I perform on it as guest keyboard player)."